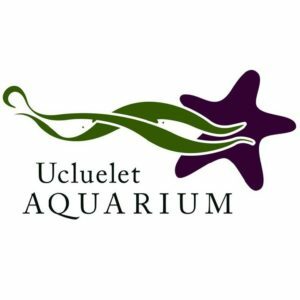 Did you know that 960 liters of sea water are pumped through the Ucluelet Aquarium every minute? 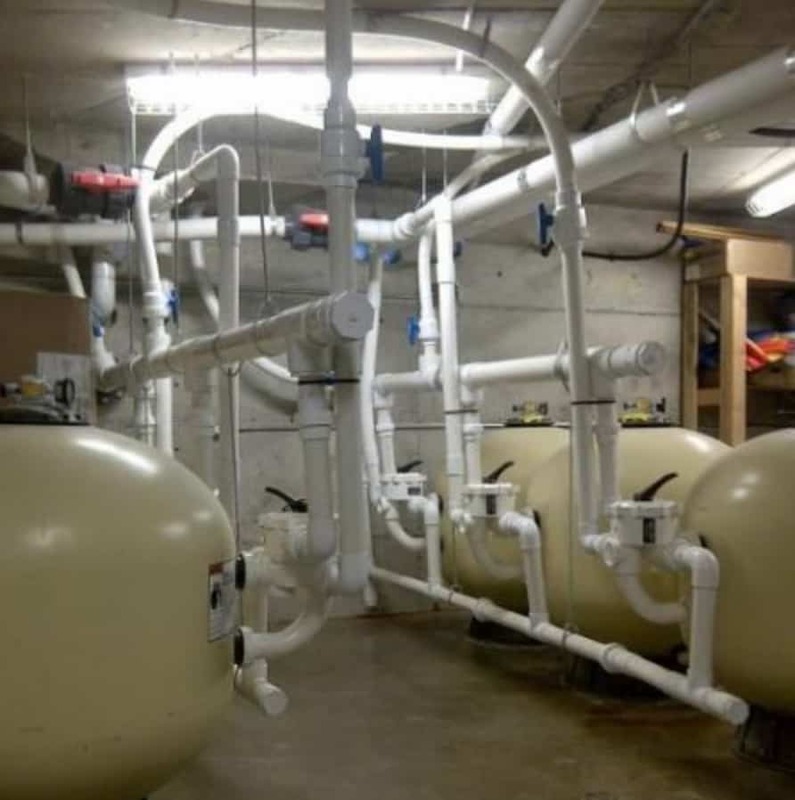 Come on a behind-the-scenes tour of the Aquarium to learn how this place works! Every Wednesday at 3 pm. No reservations required. Free!